Womens Long Sleeve Super Slim Zip-Up Hoodie Starts At $9.99! You are here: Home / Great Deals / Amazon Deals / Womens Long Sleeve Super Slim Zip-Up Hoodie Starts At $9.99! Perfect for the cooling weather! 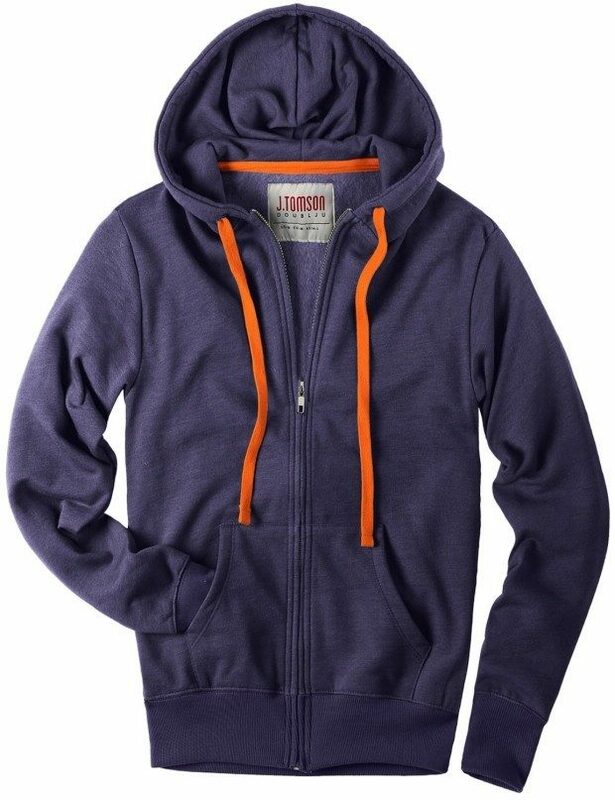 Head over to Amazon and get the Womens Long Sleeve Super Slim Zip-Up Hoodie Starts At $9.99! Shipping is FREE for Prime members or on orders of $35+!